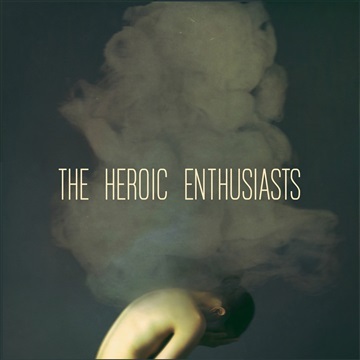 The self-titled debut album from The Heroic Enthusiasts, includes the singles "New York Made Me", "When The Deal Is Done", and "Better Crazy Than Boring". The Heroic Enthusiasts are James TABBI (Vocals, Rhythm Guitar), Thomas FERRARA (First Guitar), Mike JAMES (Drums, Synth Guitar) and Dexter REDIC (Bass Guitar). Special thanks and gratitude to all our families and friends for their support, encouragement and love!